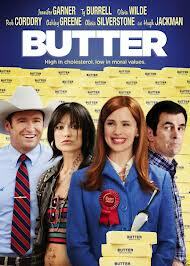 Butter - I saw this movie mentioned on a blog somewhere, possibly on a Weekend Cooking post, and it sounded like fun. If I can wrest control of the remote I will watch it at some point this weekend! 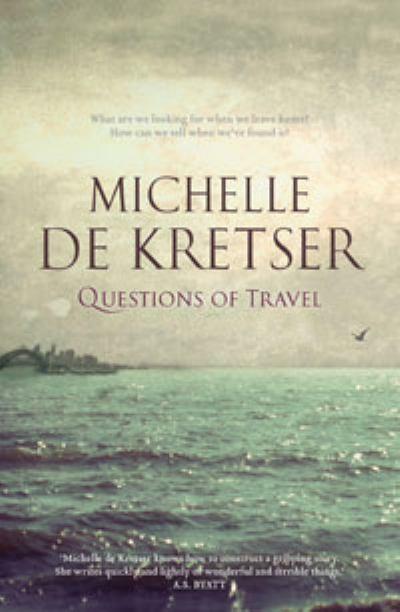 Questions of Travel by Michelle de Kretser - reloot. The Book of Lost Fragrances by M J Rose - The main reason I borrowed this audiobook is that I have heard great things about the narrator, Phil Gigante, and having finished listening to it today I can definitely see why! Claire has Mr Linky this week, so head over to her blog to share your loot links! Yes! 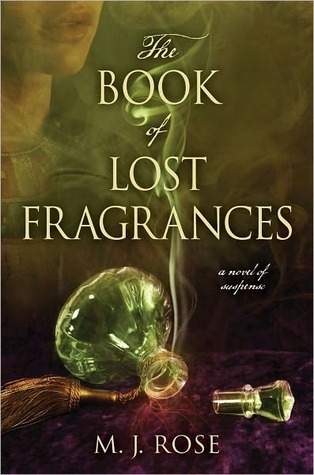 Loved the audio to Book of Lost Fragrances! I can definitely see why Phil Gigante has such a following! Ooh. I bet The Book of Lost Fragrances was great on audio! I really enjoyed that book and would have loved to listen to it. I really enjoyed the audio! I've had my eye on The Book of Lost Fragrances. Enjoy your loot.